Barcelona eased to a comfortable 4-1 win over Villarreal CF at the Nou Camp, with Lionel Messi, Neymar and Luis Suarez all getting on the score-sheet. 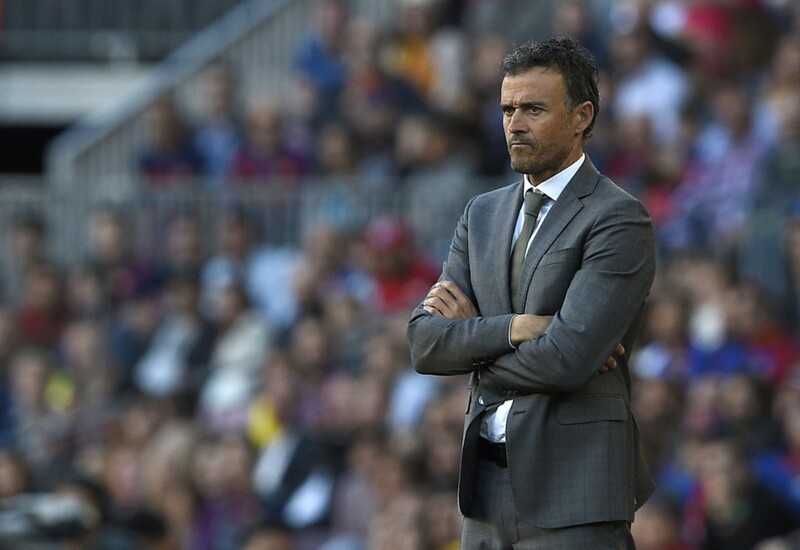 Luis Enrique’s men held on to their place at the top of La Liga for another week, after cruising past Fran Escriba’s men with a comprehensive 4-1 victory. Real Madrid’s 4-0 victory at Granada that same day ensured that they remained level on points with the Blaugrana. This victory ensures that the pressure is now back on Real Madrid, who face Sevilla next week. It was just another normal day at the office for Messi & co, who despite enduring a minor scare thanks to a Cedric Bakambu equaliser, never looked in any real danger of losing this tie. We take a look at some of the talking points and things we learnt from an easy Barcelona victory. 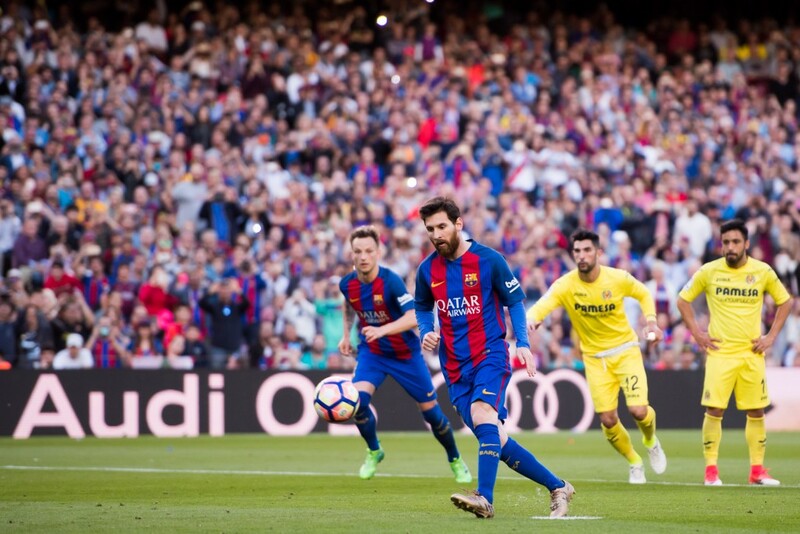 With a neat finish and a cool penalty in each half, the Argentine scored his 50th and 51 goals of the season against Villarreal. And in doing so, it was the 5th time in 7 seasons, that he crossed the 50 goal mark in his glittering 13 season career. The first, a stunning left foot strike from distance, prior to which he left a helpless Rodrigo Hernandez on the pitch with a superb piece of skill, after which he took a few touches before unleashing a low, driven shot into Andres Fernandez’ bottom left corner. The second one came in the 82nd minute, after Barcelona were awarded a penalty as it was thought that Jaume Costa had handled the ball. The Argentine stepped up to the spot and made no mistake from 12 yards out, and sent the Nou Camp on their feet with his Panenka. His importance to their squad in this season cannot be understated, and it is his late goals that have saved them on numerous occasions this campaign, most notably in the previous Clasico against Real Madrid at the Bernabeu, where his 92nd minute strike helped blow the title race wide open. With 3 games to go, which includes a Copa Del Rey final against Alaves, Messi still has time to improve on his goal tally and may very well cross his 4th best career haul of 53 goals in a season, which he set in the 2010-11 campaign. Luis Enrique’s rotation policy this season has at times proven to be confusing this season. He has had to deal with his fair share of injuries over the course of the season, but as this season comes to an end, it is unknown if Enrique has himself decided on his team’s first choice XI. He has also experimented with formations, trying out a 3-4-3 after their shock 4-0 loss at PSG in order to try and get the best of his team and it did work for a while. Enrique would also be forced into rotating his squad constantly, given the kind of quality on Barcelona’s bench. No coach can ever promise regular game time to a player, especially at Barcelona. With Paco Alcacer, Arda Turan, Rafinha, Lucas Digne, Andre Gomes and Jasper Cillessen all waiting in the wings, it is important to keep them match fit and as satisfied as possible and Luis Enrique has seemingly done an admirable job. With Messi’s classy Panenka finish, it took the MSN’s goal tally for the season past the 100-goal mark to 102, with three games left to go before the season ends. A massive feat, one that they have achieved for the third consecutive season. With 122 goals in 2014-15 season and 131 in the following season, the trio haen’t quite been their deadly best this season but then again, the rest of the team hasn’t quite been up to the mark either. 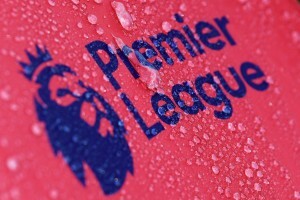 However, they have saved their team on numerous occasions and kept them in the title race. They also have a Copa Del Rey final left to play, meaning their season wouldn’t be a complete disaster. Should they manage to salvage their season with a trophy or two, it will largely be down to the heroics of the MSN. For Barcelona’s fourth goal, defender Jaume Costa was wrongly adjudged to have handled the ball in the box and as a result, José María Sánchez Martínez wasted no time in pointing to the spot. 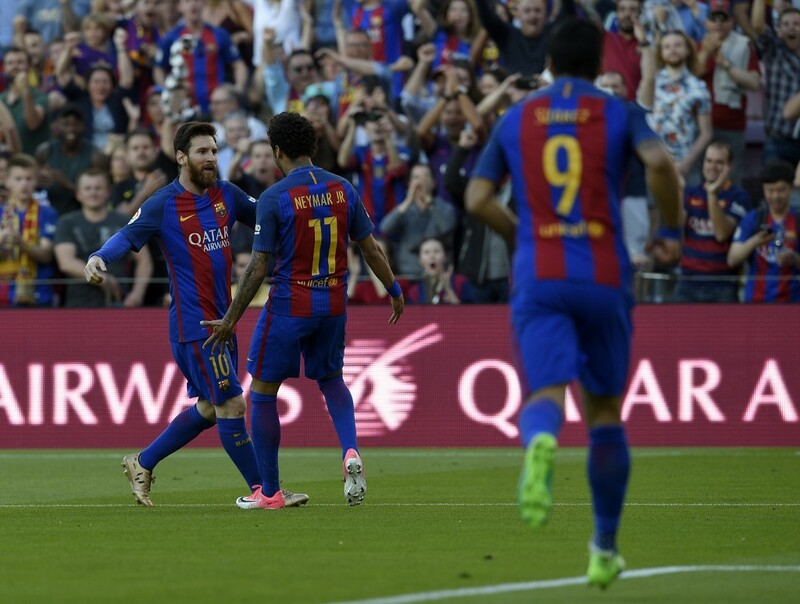 Lionel Messi stepped up, and made it 4-1 to Barcelona in the 82nd minute. 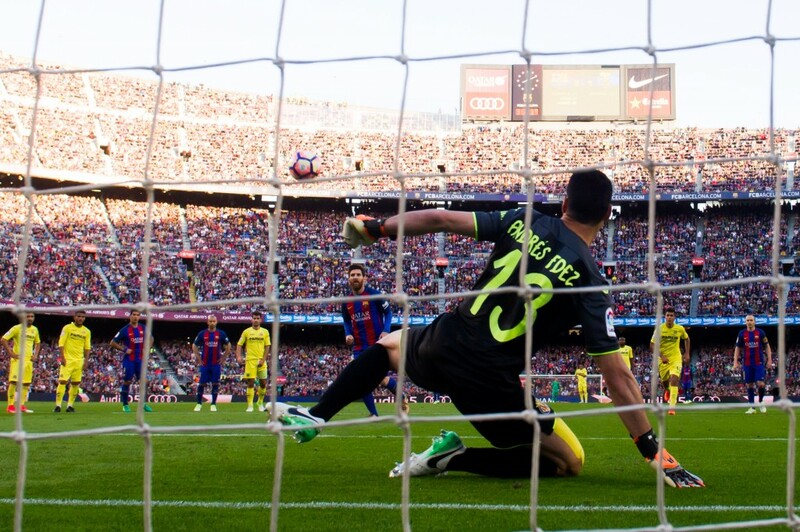 While it never looked like Villarreal would have managed to make up the 2 goal deficit that existed prior to the the penalty decision, this was yet another instance in Barcelona’s season where the rival fans will point fingers and accuse them of being assisted by the referees. Barcelona have never been far from such controversy over the past few years and if anything, this is yet another instance that could be used to advocate the introduction of technology and video replays to assist the linesmen and referees and ensure that the game is played fairly. Real’s 0-4 drubbing of Granada means that Los Blancos are level on points with Barcelona, but have a game to spare. Both sides have 84 points to their name after matchweek 35. Next week promises to be an extremely crucial one however, as Real Madrid face Sevilla at the Bernabeu. Needless to say, Barcelona will be keeping a close eye on proceedings and will be praying to their football gods to help the Andalusians stop Real Madrid in their tracks. This match has the power to decide whether the title stays in Barcelona or moves to the Santiago Bernabeu after 5 long years. There is an outside chance that the both sides could slip up in their remaining fixtures, but Real face Celta Vigo and Malaga, while Barcelona face Las Palmas and Eibar and it is highly unlikely that these sides could pose as a threat to Zidane and Enrique’s men.